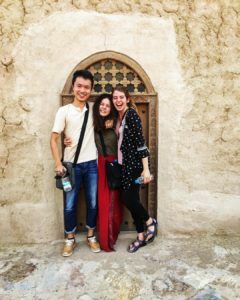 Noor Majan and AALIM are both recognized as the leading Arabic institutes in the their respected countries and are sister sites for the U.S. Department of State’s Critical Language Scholarship program. Together, the two institutes aim at closing the cultural and linguistic distance between two ends of the Arab speaking world. 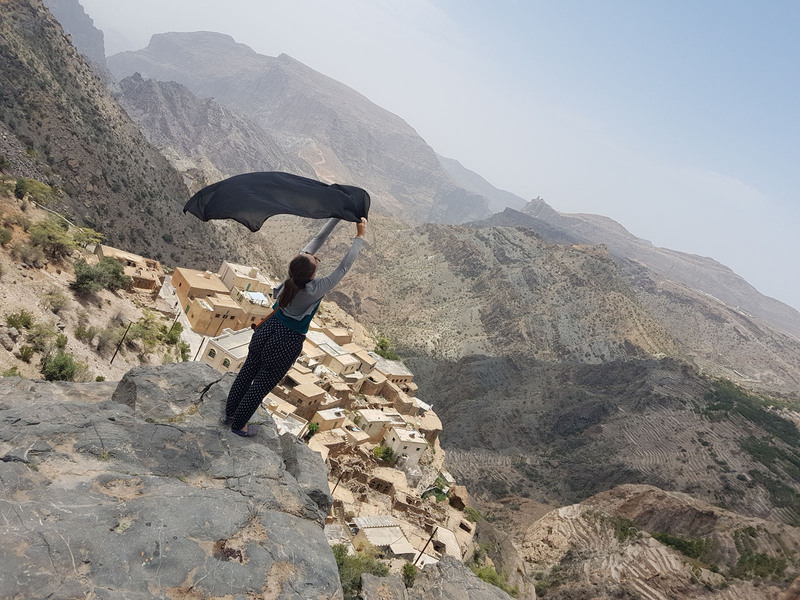 By collaborating on curriculum and cultural programs, the Rihla Program, allows students to experience the similarities and differences between the two regions. The Rihla program is offered as a summer and semester option. We divide both offerings, summer and semester, into two distinct “journeys’” or parts. 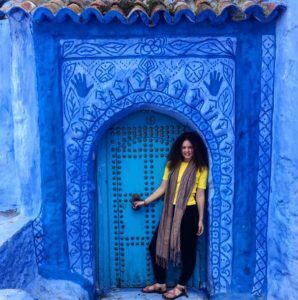 The Rihla summer program focuses on Arabic language and culture; with the first journey taking place in Morocco for 4 weeks and the second journey for 4 weeks in Oman. The semester program differs from the summer program through its goal of broadening students understanding of the MENA region through economics and Arabic. 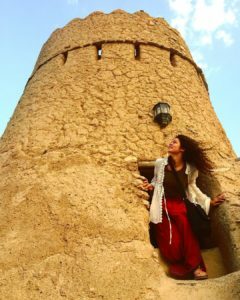 The first journey takes place in Oman for 6-7 weeks, where the student will work on building a strong foundation in the Arabic language. Then the second journey, which lasts 10 weeks, will take the student to Morocco where the focus will be on both economics and Arabic. 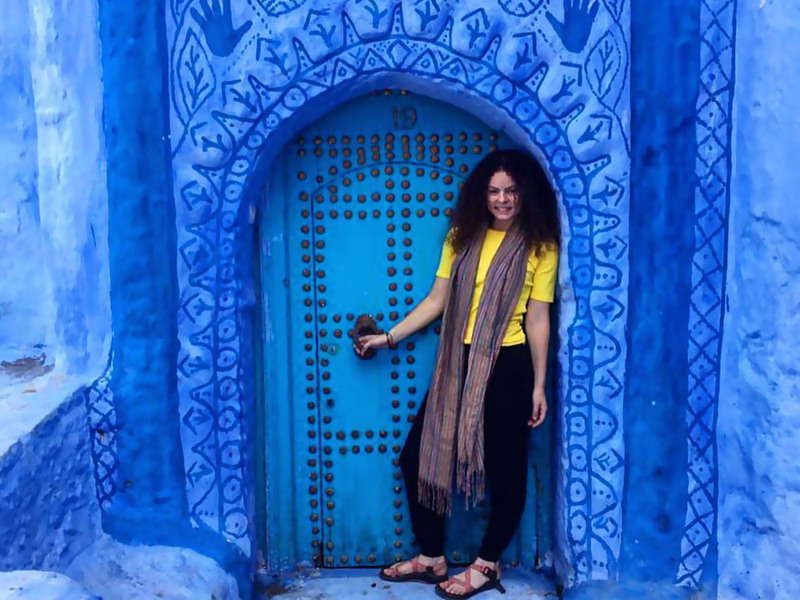 The student will dually enroll in AALIM and the University of Moulay Ismail (UMI) in Meknes.